Ceci's Terre Verdiane Lambrusco takes the wine world by storm at the Concours Mondial de Bruxelles, which was held in Valladolid, Spain this year. More than 9,000 wines from 50 countries were judged by leading journalists, buyers, winemakers, and sommeliers in this prestigious competition, now in its 24th year. 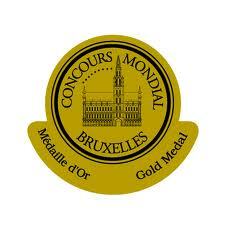 Ceci's Terre Verdiane was honored with a Gold Medal at the Concours Mondial de Bruxelles in Spain. Now in its 24th year, the traveling competition was held this month in Vallolid, in the Spanish region of Castile and León. In this year's gathering, more than 9,000 wines from 50 countries were judged by leading journalists, buyers, winemakers, and sommeliers. 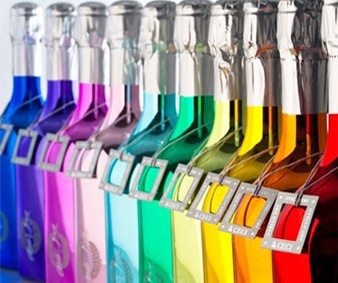 The prize marked yet another triumphant showing by Ceci's Terre Verdiane, with its unmistakable elongated bottle shape. Made from Lambrusco Maestri and Marani, the wine is deep violet in color, with notes of violet and strawberry on the nose. 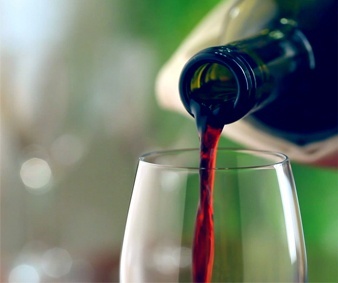 In the mouth, the wine's bold flavors and richness are balanced by its irresistible smooth character. Ceci continues to rack up the awards at international competitions like these. 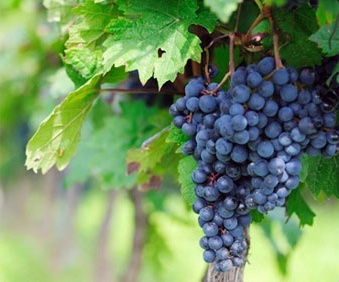 Its Lambrusco and other sparkling wines have won scores of prizes and medals throughout the world, including tastings in France, Spain, and Britain. Back at home, two of Ceci's wines recently swept the Oscars of the Italian wine world, winning both the 5 Bunches Prize from Bibendum and the 5 Star prize at Vinitaly, the fair's top accolade.